Park Street Press, 9781620557686, 272pp. Julie J. Morley is a writer, environmental educator, and futurist, who writes and lectures on topics such as complexity, consciousness, and ecology. She earned her B.A. in Classics at the University of Southern California and her M.A. in Transformative Leadership at the California Institute of Integral Studies, where she is completing her doctorate on interspecies intersubjectivity. She lives in Sebastopol, California. 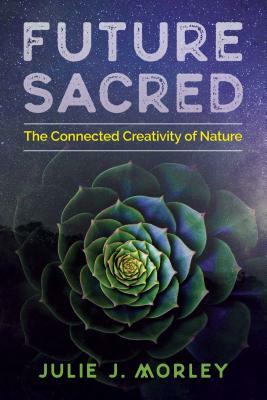 "In her deeply thoughtful and wonderful book, Morley presents an engaging argument for bringing the sacred into all our world-making endeavors. She invites us to re-awaken to our cosmic connectedness, re-enchant our present and future, and create possibility in the face of crisis. Timely and essential reading."